THE BEAT BREAK RADIO SHOW CAUGHT UP WITH GRAMMY AWARD WINNING GROUP & LEGENDARY HIP HOP ICONIC THE FURIOUS 5. 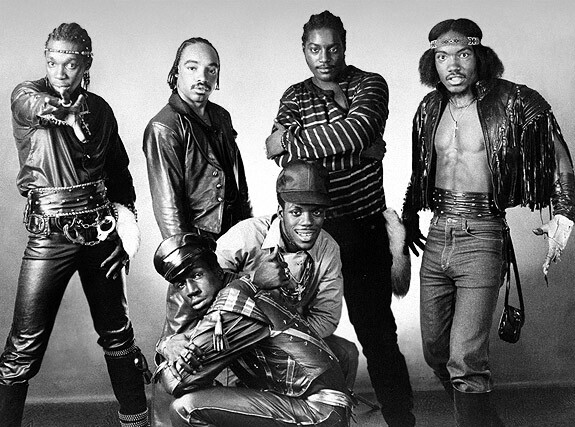 SEAN GARVEY SITS DOWN WITH THEM TO TALK ABOUT THE SUCCESS AFTER THEIR CLASSIC HIT “THE MESSAGE” BY GRANDMASTER FLASH & THE FURIOUS FIVE, THE STATE OF HIP HOP NOW, & THEIR UPCOMING EVENTS IN WASHINGTON D.C. & IN NEW YORK! THE SHOWS BELOW ARE FOR THE FURIOUS 5’S 35TH ANNIVERSARY GOING DOWN THIS WEEKEND. When speaking to Bonafide,Killer speaks on new Hip-Hop,What it mean. Mike delves deeper into his political opinions on both Reagan’s presidency and that of the current incumbent Obama, his views on the decriminalisation of marijuana, and the state of the rap game both in his home town of Atalanta, Georgia and both East and West coasts. 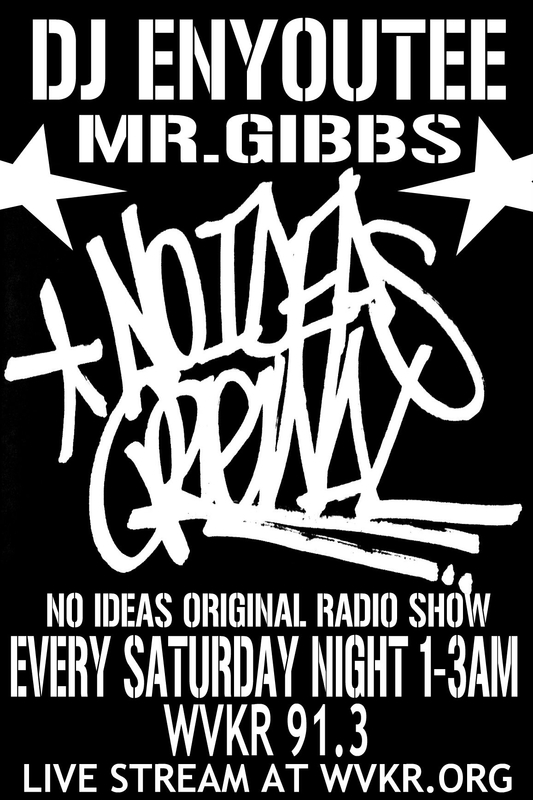 No Ideas Original is on every Saturday night -Sunday morning- 1-3am on 91.3 New York or online at http://www.WVKR.org playing the best in past and present Underground Hip-Hop. KRS-One shares valuable secrets on the history, meaning and philosophy of Hip Hop. He discusses various topics such as slavery, education, spirituality, culture, modern society, war, the economy, mainstream hip-hop and much more. This speech was held during the Hip-Hop appreciation week in Amsterdam, The Netherlands. There, KRS-One held a forty years of Hip-Hop conference in the Bijlmer neighborhood. BUY THE EXTENDED VERSION OF THE TRACK BELOW.